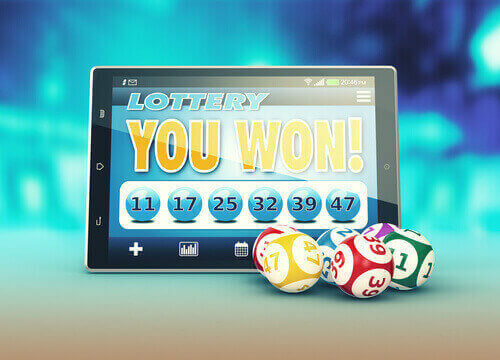 Lotto Booker is owned by Fintar1 Services Ltd based in London,UK. They are dedicated to providing you the best and exciting online lottery experience. Our Lotto partner features many world famous lotteries which you can play online such as Mega Millions, Eurojackpot, Powerball, Euromillions and more, with jackpot prizes of over a million every week. Wherever you are and whatever mobile device you use, Lotto Booker is available online providing you worldwide online lotteries, closer to you. The partner's website gives a positive appealing outlook, which is simple and easy to use. The platform can be translated into 5 languages, Russian, Spanish, French, Arabic and Korean. The various lottery features include the ability for you to double your winnings if you hit the jackpot, subscribing to your favourite lotto and so much more. The various great promotions like VIP loyalty or gift vouchers give you more of an enjoyable lottery experience with exciting lotto draws together with the most advanced features. Lotto Booker has a team of Legal advisors to monitor the purchasing of your tickets. Every ticket you buy online will be scanned and sent to you by email, as well as a legal document that confirms your ticket and validity. Each lottery featured provides details of when the last lotto draw took place, the drawn lotto numbers. Not all lotteries are drawn at the same time, in fact, the time left for the next draw is shown so you are sure you will be in time for the next lotto draw. Each lottery has some information about each one on how to play and what is so special about playing the lottery. On signing up with Lotto Booker, you have various privileges such as buying lotto tickets, latest news on various online lotteries, promotions and much more. You can keep track of your online tickets through your registered account, you need not worry about missing a lotto draw or losing a ticket. 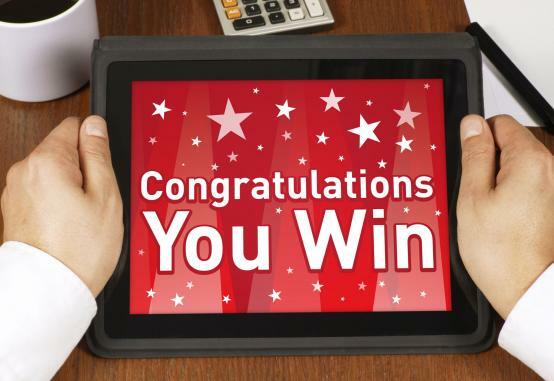 If you have won the lottery, your account will be credited automatically. Using the latest web applications on Lotto Booker, you can be rest assured that your account and personal information is completely safe and secure. 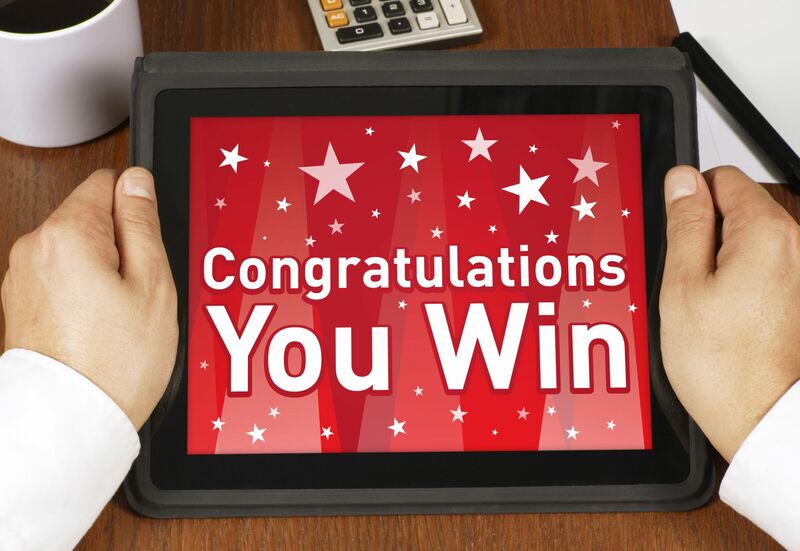 Make sure that the account information and contact details are correct so they can contact you by email or a text message in the event that you win the lottery. Lotto Booker allows you to use different methods to control your play like setting a limit to how much you play or keeping track of your gaming history. Lotto Booker follows the highest ethical and legal standard policies, which does not let any person under the age of 18 to play. All you need to do is click on ‘Buy now’ and choose your favourite lottery. Choose the lotto numbers you want or let Quick Pick choose the numbers for you. Select the number of draws you would like, fill in the registration form to sign up and enter your preferred payment method. By clicking ‘Buy now’ your ticket is submitted and you wait for the lotto draw to take place. On signing up you are automatically enrolled in the VIP Loyalty program. This VIP plan has four levels, VIP points are added on with every purchase of lottery tickets made. For $1, €1 or £1, you are given 1 VIP loyalty point. If you earn between 100 till 500 points, for every 20 purchases you get an extra free ticket, or as an additional benefit, you can have 1 share with a group of 30 people for level 1. Earning 501 points till 2,000 points, you get an extra free ticket for every 10 purchases, another benefit you can use 1 share when playing in a group of 30 people for level 2. Between 2,001 till 5,000, you have an extra free ticket with every 5 purchases or if in a group of 30 people you can make use of 1 share for level 3. If over 5,001 points are earned, you get a free ticket with every 4 purchases. As an additional benefit at level 4 you can have 1 share among a group of 30 or 1 extra free ticket, a week – no need for you to purchase. Therefore, every time you play, the more VIP loyalty points you earn. Once the registration form is filled in you have to process payment for the ticket you purchase if you are a new member. For your convenience, Lotto Booker has the following payment channels such as Visa, Mastercard, American Express, Diners Club International, Skrill, JCB, CashU, Sofort, iDEAL, Giropay and Solo. The Deposit and Withdrawal facilities through Lottobooker are quite easy and quick compared to most lotto sites. Our Lottery Partner protects the payout process, your funds are transferred safely in a timely and efficient manner to your specified bank account. Lottobooker ensure that your account, money, tickets and personal data is kept safe and secure and will never be used or sent to anyone. In fact, Lottobooker is Geotrust certified - a digital SSL certificate provider that ensures the security of online transactions and business through internet. They also have the Norton security seal that can ensure the safety of the website, Lottobooker when doing an online purchase. The security seal is assurance that customer data protection is safe and you can have peace of mind. Lottobooker offers various worldwide lotteries to participate in, with exclusive promotions, exciting lottery draws accessible from the comfort of your home. Customer care is available 24 hours a day seven days a week on Lottobooker. You can ask them any questions you may have by sending an email, using their contact form or using the chat window.